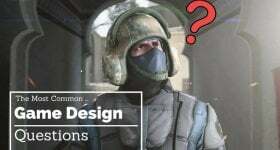 Designing a game can be a struggle. There are a lot of moving parts. If you aren’t on top of your organization, you’re toast. Luckily for disorganized (and organized) game developers everywhere, there are tools that can help. Software like excel and google docs let you collaborate with your team. New organizational software like Trello can help you stay on top of your deadlines and give your team a clear picture of the project as it currently stands. HacknPlan is basically Trello for game developers. Version 1.0 was released to the public on April 1st of 2017. Before that it spent months in an open beta mode. 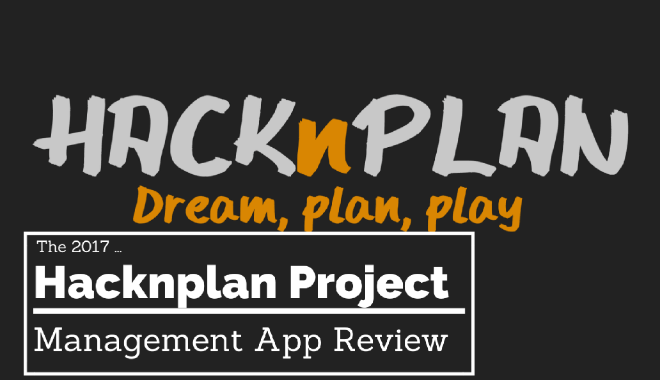 It was a productive time for the team behind Hacknplan–the designer scoured forums across the web for feedback. He knew he was onto something–most of the initial impressions were positive and encouraging. So what is it? HacknPlan lets you create projects. Once you have a project, you can make task boards that show the tasks you or your team members need to complete. The tasks bar comes with customizable headings. 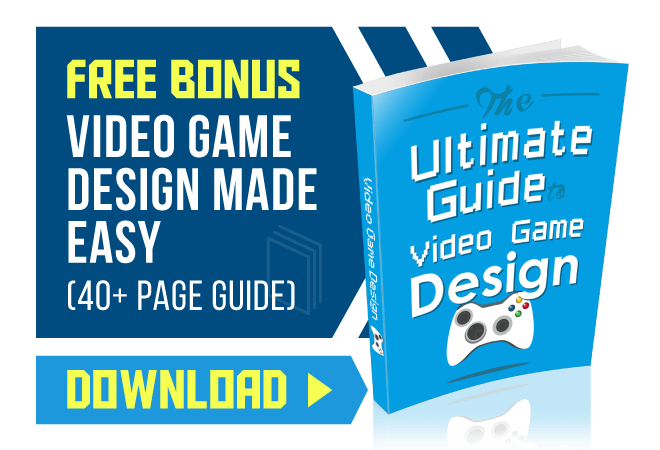 The stock headings include categories like programming, art, design, writing, marketing, bugs, and more–all categories you’d associate with a game dev project. The headings are customizable, so if you need to tweak them to better fit your project, you can. And again, all of these are customizable. When you create a task you have a ton of great options. First of all, you can assign each task to a project. This window defaults to whichever project you’re currently in. But being able to assign tasks to other projects could come in handy if an idea strikes you while you’re working in a different HacknPlan project. You can give your task a title and also designate its importance (the settings range from “low” to “urgent”). And there’s a space for due dates. There is an “estimate cost” category, which lets you estimate how long a certain task will take (aptly named). This can be set to different metrics, such as “hours” or “points.” This feature ultimately lets you track how closely you’re following your metrics. You can see how close your estimates are to the time it actually takes. You can assign users to each task, which lets your team members know who needs to do what. You can also assign tasks to specific categories and subcategories, such as the “gameplay” subcategory of the “design” category. Tasks can be attached to milestones, too. Milestones are important project benchmarks you can set to keep your project and your team on track. The milestone feature seems like a way to potentially reduce bottlenecking–your team can see which of their tasks are tied to the important checkpoints in the progress of the game. You can also assign design elements to tasks. The stock elements include categories like character, level, zone, stage, object, and world. This feature is HacknPlan’s attempt to let you put your game design document into the tool. A common problem with game design documents is how they’re almost immediately out of date after they’re published. If updates are easy to make to the codex-like GDD in HacknPlan, you might be able to keep it from falling by the wayside. The task board also includes a description section, in case further explanation or update notations are required. And finally, you can assign different platforms to tasks–XBox One, Linux, iOS, etc. As your team begins their tasks, they can slide their task board from the “planned” overview column to the “in progress” column. There are columns for “testing” and “completed” tasks, as well. These column titles can be changed, and more columns can be added. HacknPlan offers a free “personal” plan. If you’re a student, or a small indie developer, or even just design games as a hobby, the personal plan is for you. Your features are slightly limited compared to the premium plans, but you can still create unlimited game projects. You can also add an unlimited number of users to your projects. One thing the personal plan lacks is attachment storage, which is offered in the two premium plans. It’s free, so it’s a great option for getting your feet wet with the tool. If you enjoy it and want to shell out for premium options, HacknPlan has two choices for you. The personal plus plan costs 4 euro per month if you pay annually (48 euro for the year). If you want to pay on a month-to-month basis, it’ll cost an extra euro a month (bringing your total to 5 euro per month). If you’re only developing projects for a few months out of the year then the month-to-month plan might make sense. But if you’re going to be developing games and using the tool year-round, you’ll save money with the annual payment option. The studio package is the priciest of the bunch–6 euro per seat, per month, when paid annually. Eight euro per seat if you decide to pay monthly. The studio package is tailored to professional studios that don’t mind paying a little bit extra in order to get access to everything that HacknPlan has to offer. You purchase a single account, which lets you manage the members you invite to your project (and pay for their seats). All projects are private until you share them with others–as of right now you can only share projects with those you specifically invite. There isn’t a broad collaboration feature, but we’ve seen the developer talk about potentially adding this in the future. We mentioned the reddit thread earlier, but it’s worth bringing up again. The tool actually has a “feedback” button on the upper right hand toolbar. It links you to the official HacknPlan community reddit. The developer seems committed to making this the most useful game dev organizational tool it can be. Overall it seems like a useful tool. The UI takes a little getting used to, especially if you’re unfamiliar with these board-based organizational tools. With a half hour of playing around you should be able to pick it up. And ultimately, that’s a small time investment for the potential streamlining effects down the road. There’s a free option, so if you’re at all interested, give it a shot.